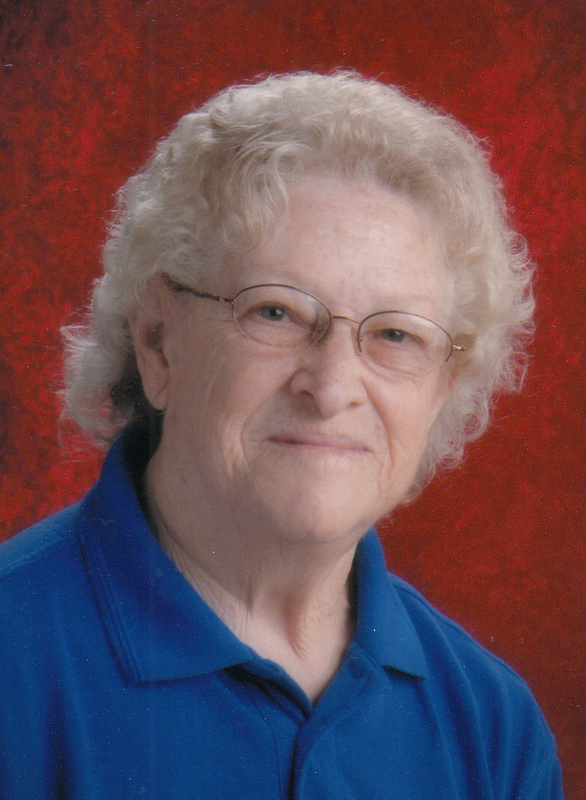 Provide comfort for the family of Faye Kreider with a meaningful gesture of sympathy. Faye (Wilson) was born October 31, 1938, to Marshall and Florence Wilson, of Galena, Mo. passed away Saturday, April 13, 2019, due to complications from congestive heart failure. Faye was preceded in death in death by her parents and 13 of 14 siblings. Faye leaves behind 5 children, Deb, Rick, Carol, Jeff & Susan Avery, and Teresa Sheridan, along with several step and foster children, too many grandchildren and great-grandchildren to list, and she loved each and everyone without measure. Living most of her life in the Springfield area as a wife, mother, small business owner and Nixa Schools cook, she loved caring for others and being around children. Faye was raised in a devout Christian home and maintained her faith during her entire life and most currently at the Golden Avenue Baptist Church. In her final days, she shared her life with her family and husband Daniel Kreider and son John. Mom's love and caring for her family had no bounds as she was giving of all she possessed to the end, her laugh and smile will be sorely missed by all who knew her. To plant a memorial tree in honor of Faye Kreider (Wilson), please visit our Heartfelt Sympathies Store. We encourage you to share any memorable photos or stories about Faye. All tributes placed on and purchased through this memorial website will remain on in perpetuity for generations. Bunzl Family has honored the life of Faye Kreider (Wilson) by planting a memorial tree. Faye was my mom for many years. She will be greatly missed by all. She was so vibrant and full of life. I will miss hearing her words of wisdom. RIP mom. You may have left us but you will not be forgotten.